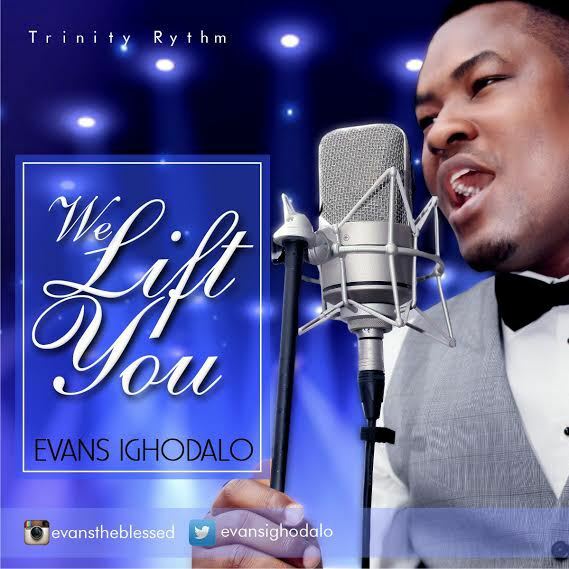 From his debut single ‘Drink From The River‘, it was clear Evans Ighodalo’s entry to the Nigerian gospel music industry wasn’t a blessing in disguise but in a clearly exposed form. Call and response songs are great to sing along to. Obviously, that’s what the ‘response’ commands. The intro of this song ‘There’s a melody in my heart, a song of Praise and I’m gonna sing it out loud’ does just that and this trend follows through on the song. Simple, easy-to-sing, clear lyrics, precise message and a jolly sound that provokes you to praise God with JOY!